From 8 February to 21 May 2018, the Städel Museum dedicates a comprehensive special exhibition to Peter Paul Rubens (1577–1640), the world-renowned artist: „Rubens. The Power of Transformation“ comprises about one hundred items – including thirty-one paintings and twenty-three drawings by the master – and explores a hitherto little-regarded aspect in his creative process. 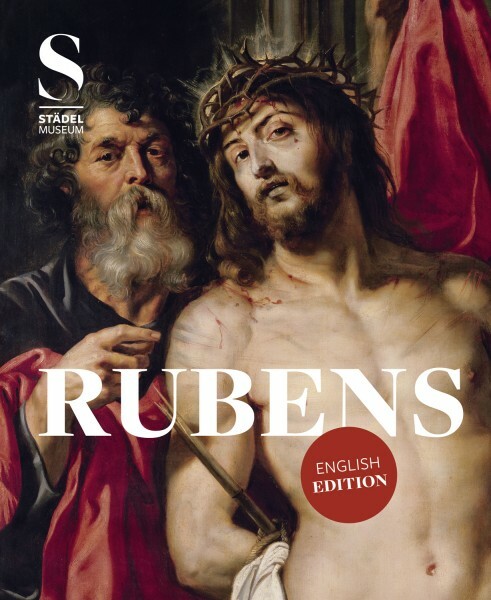 The presentation reveals how profound the dialogue was into which Rubens entered with his predecessors’ and contemporaries’ achievements and fathoms the scope of their impact on the five decades of his production. Rubens’s extensive oeuvre reflects the influences of ancient sculpture as well as that of the later art from Italy and north of the Alps, from the masters towards the close of the fifteenth century to the artists of his own day. The catalogue examines this complex process, which sometimes even includes alterations to the size of his canvases or wooden supports. In doing so, it reveals an essential aspect of Rubens’s working method. To illustrate this process, more than a hundred of his works have been selected: drawings, oil sketches, panels and canvas. His enormous Power of Transformation thus becomes comprehensible as a brilliant artistic achievement. At the same time, we have the privilege of an unusual perspective: a glance over the painter’s shoulder.